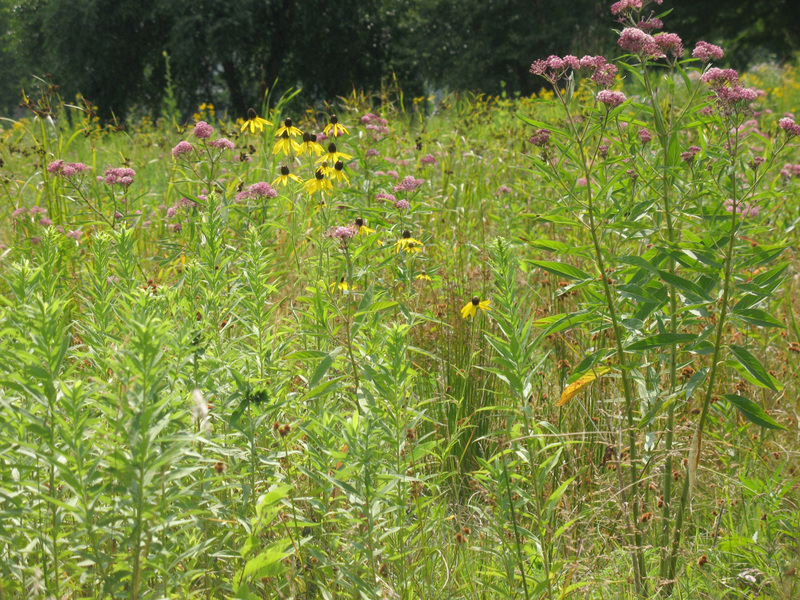 Downers Grove Wetland Mitigation Bank – DuPage County Department of Environmental Concerns | ENCAP, Inc. 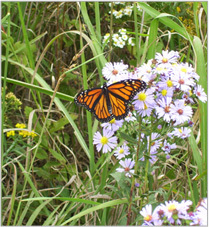 The site met U.S. Army Corps of Engineers, Chicago District performance standards in 2007. ENCAP continues to perform long term maintenance on the site for DuPage County.